Regular preventative dental care is one of the most important steps to ensure that teeth and gums stay healthy. 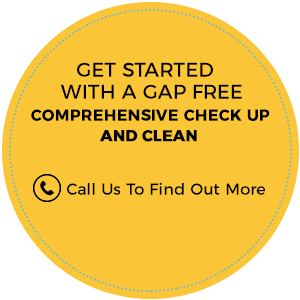 Because so many dental problems are preventable, our goal is to assist you in maintaining your oral health while minimising the risk of minor issues developing into major problems. Earlier intervention means less-invasive and more proactive care focusing more on prevention rather than treatment. This approach is also generally quicker, involving less discomfort, and more cost effective as any potential issues are dealt with at a much earlier stage. Not only can neglecting your mouth affect your oral health but your overall health as well. Visiting your dentist every six months for a check-up prevents tooth decay, gum disease and other issues from affecting your oral and general health. A regular professional scale and clean, removes any plaque and tartar build-up from your teeth and beneath the gum line and help prevent minor issues develop into major problems. 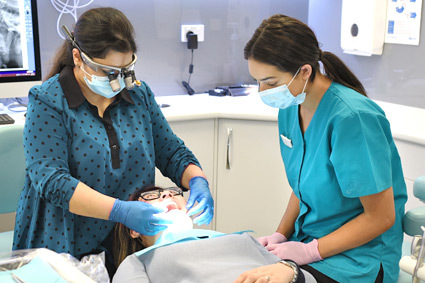 At our Praxis Dental practice, we perform a very thorough dental examination and checking your teeth for tooth decay is just one part of it. After reviewing your medical and dental history, your dentist will address any concerns that you may have. They will evaluate your face, teeth, gums, mouth, saliva, bite, tongue and throat. A routine check for oral cancer and jaw joint (TMJ) is also performed. Digital dental photographs and dental x-rays may also be taken during this appointment. Your dentist will then perform a scale and clean on your teeth to remove plaque, stains and tartar build up. They will offer advice on good oral hygiene practices & products to use at home, correct brushing technique, healthy diet and help you integrate them into your daily life. Once your check-up and clean is completed, your dentist will discuss the health of your teeth and gums and any treatment required. You will also be provided with a treatment plan, information on fees, services available, payment plans and future appointments. Your dentist will then answer any questions that you may have regarding your visit and treatment plan. As dental anxiety is quite common, we do everything possible to make our patients’ visits comfortable and pleasant. When dentistry is done right, it is not painful. At Praxis Dental, we believe in identifying dental issues and treating them in timely manner because the sooner the problems are detected and treated, the longer your teeth will remain healthy. We’re featuring a no out-of-pocket comprehensive dental checkup & clean* for health fund members with dental cover. 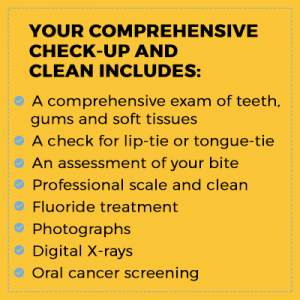 The offer includes a comprehensive examination, professional scale & clean, fluoride treatment, photographs, digital X-rays (as required), and oral cancer screening. Bulk billing is available for children aged 2-17 years of age who are eligible for the Child Dental Benefits Schedule (CDBS) by Medicare for the same comprehensive dental checkup and clean. There should be available benefits to be applied towards all the treatments being provided in the offer.